Our cheese dairy always endeavours to meet the latest standards. Here you will find our certifications, both of our products and of the company itself. Bourgeon foods are produced in harmony with nature. Produced with particular care for the environment, they guarantee superior quality, light processing, very strict rules of production and independent checks: everything that is needed to ensure organic food produce of the very highest quality. Tête de Moine AOP, Bellelay cheese is a protected designation of origin (Appellation d'Origine Protégée) from the Swiss Jura. 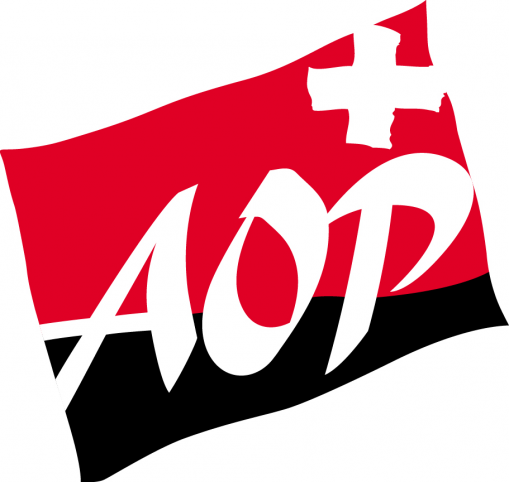 The AOP label guarantees that Tête de Moine AOP is the genuine cheese produced in the designated mountainous areas of the Jura according to a traditional method and submitted to stringent quality controls. 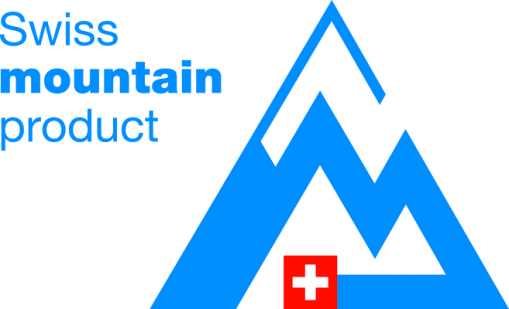 This sign assures consumers that the products were produced and processed in the mountain regions according to the mountain and alpine regulation of the federal government. 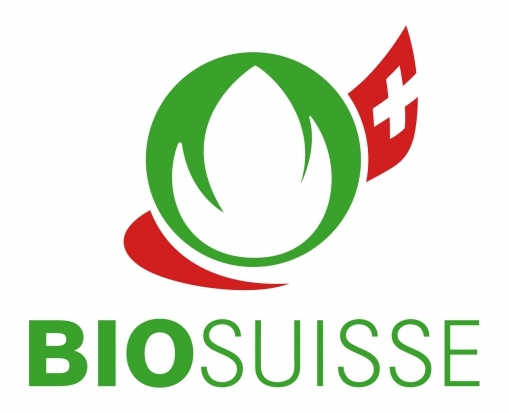 Certifications and independent checks organised on a regular basis ensure that SUISSE GARANTIE products are made using raw materials produced by Swiss agriculture and that they are processed exclusively in Switzerland. QM Fromarte is a quality control and management system. This contains the industry solutions for quality control and safety in the workplace.